Trapp Tarell recently sat down with We The Family TV for an interview mostly about Lil Wayne, who he says is “by far my favorite” rapper, which you can check out after the jump below. 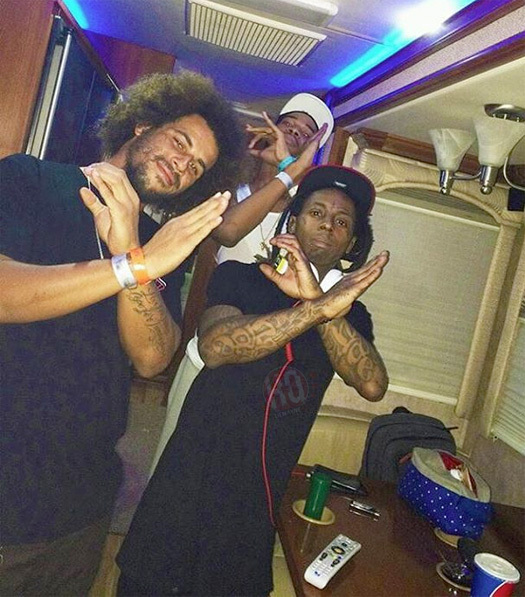 The Mississippi artist revealed that he grew dreads because of Wayne, recalled being a Weezy head back in the college, how “I Miss My Dawgs” personally touched him, and shared his thoughts on TRUKFIT. 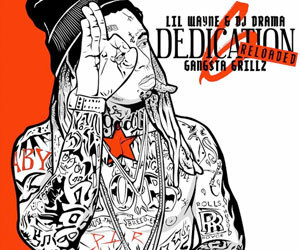 Also during their conversation, Tarell explained how Da Drought 3 took him to another level of being a fan. However, he did say that he thinks Tune‘s music is outdated, but he couldn’t of fallen off as he still gets $100,000 for a show! 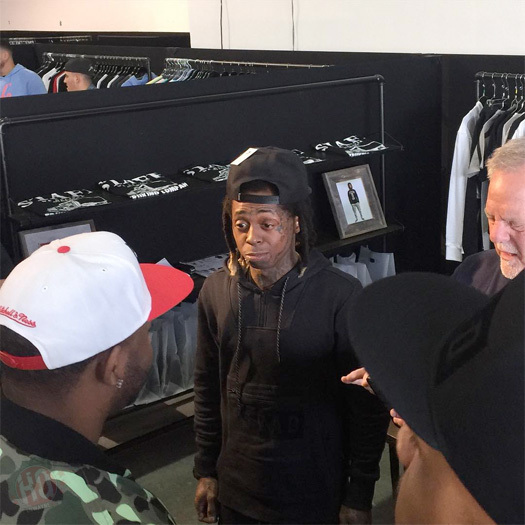 On January 19th, Lil Wayne attended the Agenda trade show in Miami, Florida to promote the new line of his TRUKFIT clothing brand. 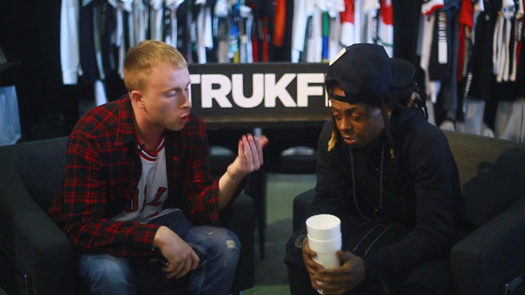 During his appearance at the TRUKFIT booth, Weezy also sat down with Nice Kicks for an interview (watch here) about fashion, sneakers, skateboarding, and more. You can view some more photos of Tunechi at the Agenda trade show, sitting down for his interview with a double cup, and meeting fans after the jump below! Before Birdman‘s speech at LIV nightclub in Miami, Florida on January 17th, which I’m sure you have all seen, Lil Wayne put on a little show for the people in attendance. 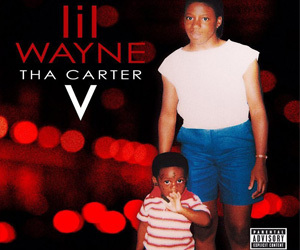 While on the podium, Weezy performed “Pop Bottles“, “Duffle Bag Boy“, his “Where Ya At” freestyle, 2 Chainz’ “Watch Out” song, “A Milli“, “Truffle Butter“, and “Steady Mobbin’” live. 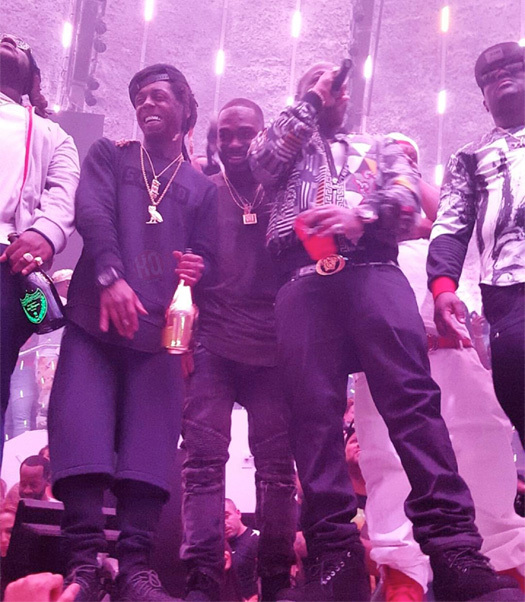 Tunechi was at the nightclub with Mack Maine, DJ Stevie J, Hood, and others to celebrate his clothing brand TRUKFIT launching a new line. You can watch some footage of his live performance after the jump below! 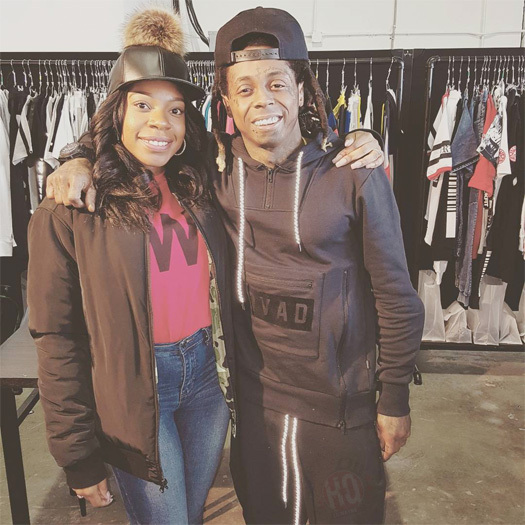 While at the Agenda trade show in Miami, Florida on January 19th, Ian Stonebrook from Nice Kicks sat down with Lil Wayne for a one on one interview. 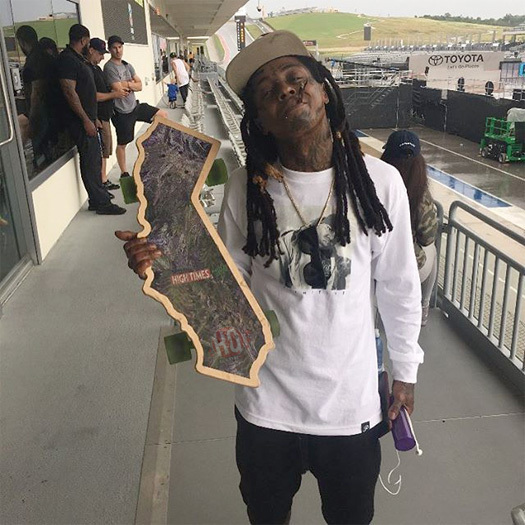 Weezy spoke on seeing his fans go from wearing white tees to his TRUKFIT clothing line, what drew him to start rocking DC skate clothing around 10 years ago, how TRUKFIT represents where he is currently at right now, skateboarding, what sneakers he rocks while skating and performing on stage, and more. You can watch the full conversation after the jump below!